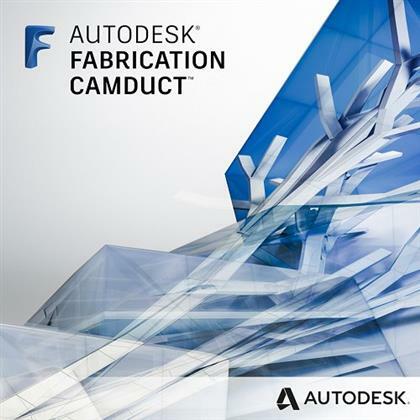 Autodesk Fabrication CAMduct v2020-ISO | Free eBooks Download - EBOOKEE! Posted on 2019-04-15, by everest555. Autodesk® Fabrication CAMduct™ software is a powerful manufacturing and production management tool used to efficiently produce HVAC systems. Fabrication CAMduct uses comprehensive libraries of 3D parametric fixtures and fittings to help you meet manufacturing requirements. Microsoft® Windows® 7 SP1, Microsoft Windows 8.1, or Microsoft Windows 10 (anniversary edition) operating system. No comments for "Autodesk Fabrication CAMduct v2020-ISO".